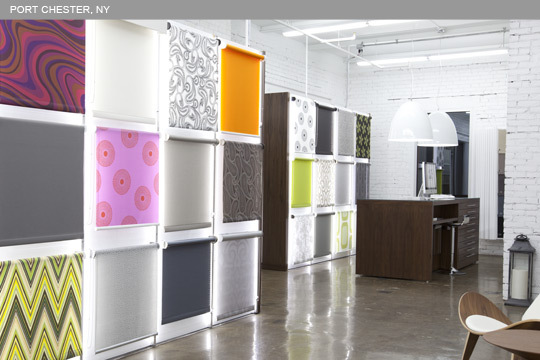 You are here: Home / Showrooms / The Shade Store’s Newest Showroom: Port Chester, NY! 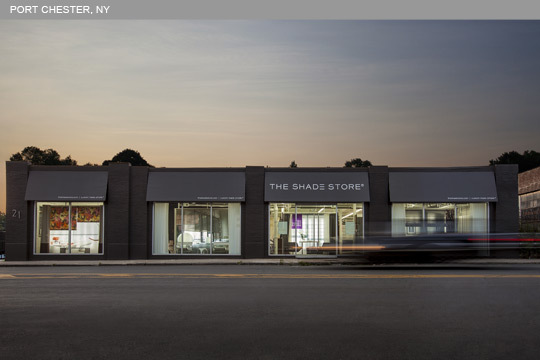 The Shade Store’s Newest Showroom: Port Chester, NY! 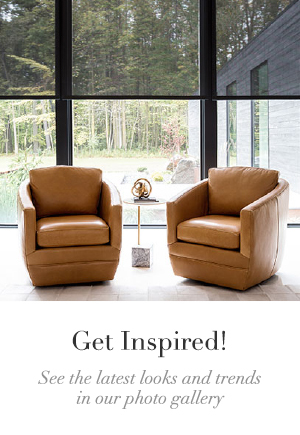 The excitement continues as we open the doors to our newest showroom! Located at 21 Abendroth Avenue, in Port Chester, NY…Right on the border of Greenwich, CT. 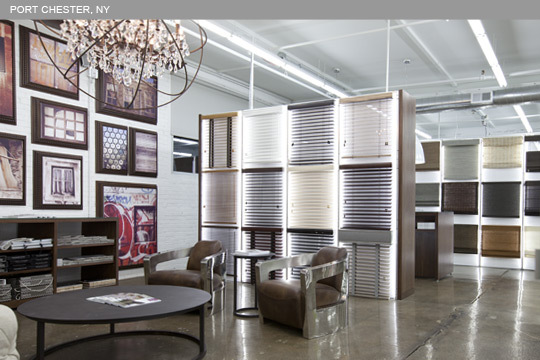 The Shade Store’s Westchester County location is our largest showroom to date. 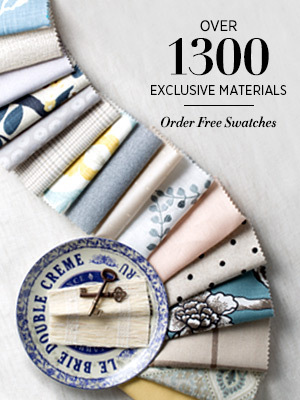 Come see our window treatments in person, feel free to browse our product line and take home our catalog & free samples. 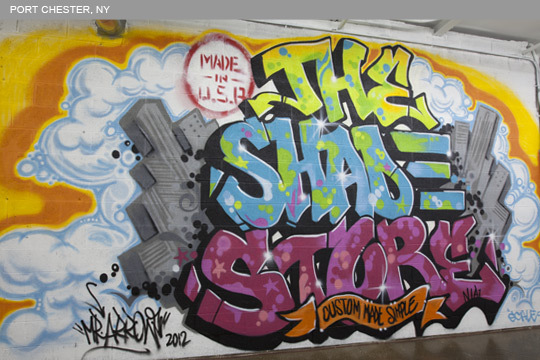 The Shade Store’s Design Experts will be available every step of the way. Our hours are Monday-Friday 10am-6pm & Saturday 11am-6pm. Come in! 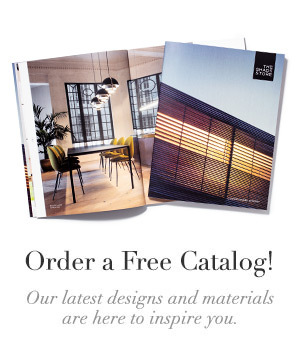 Take a catalog and samples! Come visit us to experience our custom-made window treatments first-hand.